Disclaimer: This post is based on true events and only just a little bit pretentiously bloated with fabrications. Now things start to get interesting, as we go on the hunt for the three of the oldest Korean dedicated gaming mags. 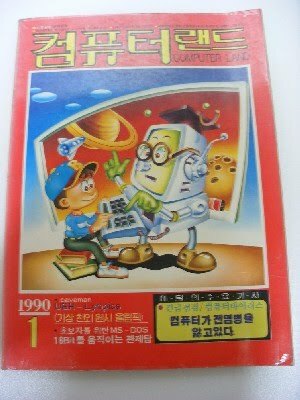 I found two of them, Game Champ and Game Channel, in the catalogue of the National Library of Korea, but when I tried to request it for a sighting, the troubles began: The library's online request system didn't work on them. So I went to the help desk to get some help, and after a bunch of telephone calls and a night's sleep, the devotional secretary found out the shocking truth for me: No one was supposed to ever find this mags! It was only searchable through the homepage because of a database error, and now that this had been detected, the library would correct the mistake and lock the magazines away for the centuries to come. It appears the national library was the only place on earth were they were stored systematically. I could, however, negotiate a deal with the library and got one and a half workdays with the volumes from 1992 to 1994, before they would forever disappear in the deep dungeons below the building. So I packed my digital camera, locked my brain in browse mode, and secured more than 1000 photographs of articles, screenshots and interviews. 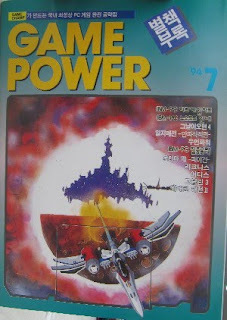 But let's first have a look at another publication: Game World. 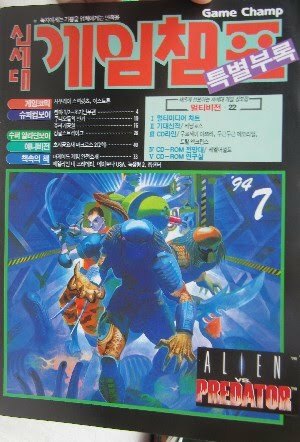 This is either the first or the second (read at the bottom why I don't know for sure) games-only magazine from Korea, it started with issue #8/1990. This one is not in the national library (or completely unaccessible for mortal men, like the other two zines are now), so if I want to have a look, I have to search buy the individual issues myself. 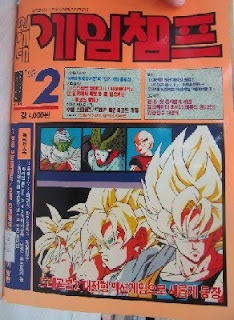 For that reason I have only four so far, the usual price for issues from the first two years is about 20 bucks each. Initially it featured almost 200 high-gloss colored pages, but while the magazine grew thicker with the time, the paper quality underwent a change for the worse and the last part of the mag turned black&white. 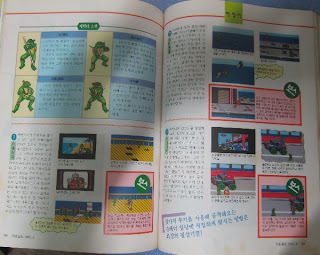 Most of the mag was made up by game guides and walkthroughs. Next is Game Champ, published from late 1992 to 1998. This is really one for the kiddies, with a section for drawings of readers, anime covering and whatnot. It's kinda funny they of all publications would be the first to approach something akin to game criticism, every issue would have two editors (who were only refered to by aliases in the beginning) uttering in short their opinion on a number of recent games. 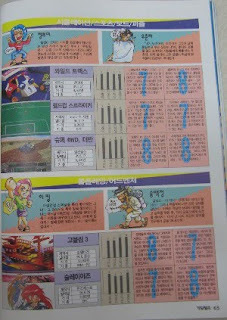 There were scores in the categories "Graphics", "Sound", "Controls" and I guess the last one would translate to "Fun Factor". 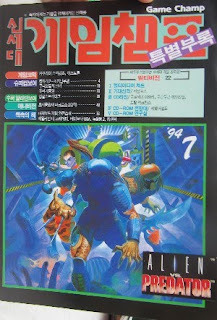 Game Champ started out as a pure console mag, but soon it would regularly contain a mag-inside-the-mag for PC and Arcade stuff. 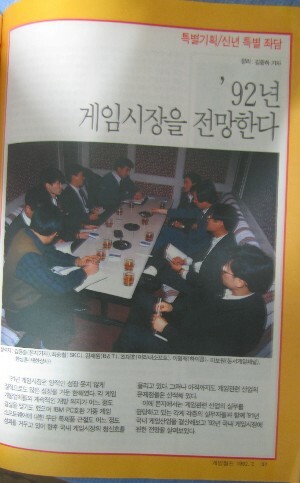 In every issue some personality out of the producing industry, as well as one shop owner or clerk would be introduced with an interview. 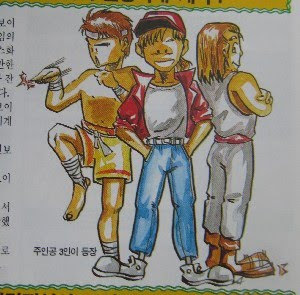 Sometimes there were also introductions of development teams in addition, which makes this the most valuable ressource for the upcoming first part of my planned article on the history of video games in Korea. Then there's Game Channel, a rather shortlived mag that was published for a little longer than one year between 1993 and 1994. 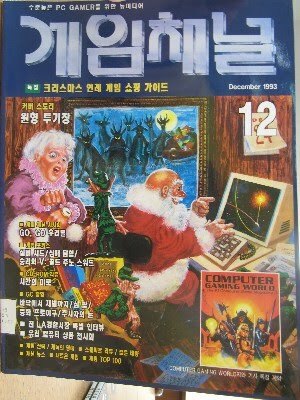 This mag was completely about PC games. 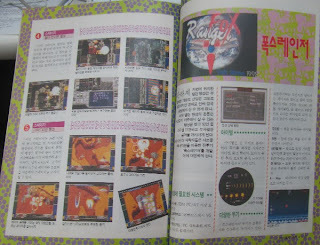 It partly consisted of translated articles from the American Computer Gaming world. 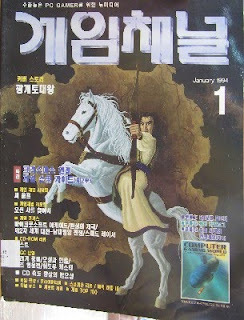 In consequence, other than reviews of Korean games and a series of articles on the development of the Korean PC game market from 1987 to 1993, there aren't many features of interest for my research. 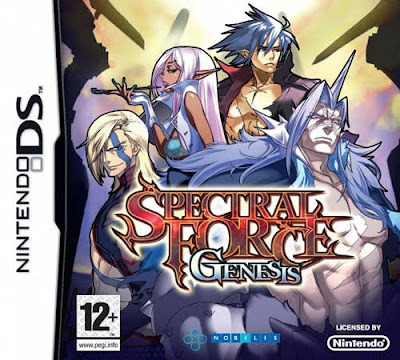 I think it was either produced or sponsored by the PC game publisher DS Game Channel, which led to a slight bias especially in the ads department. Oh, and there was also this. A magazine called Computer Land, obviously published at least since early 1990 until at least 1994. Like Game World, this is nowhere to be found in lybraries. 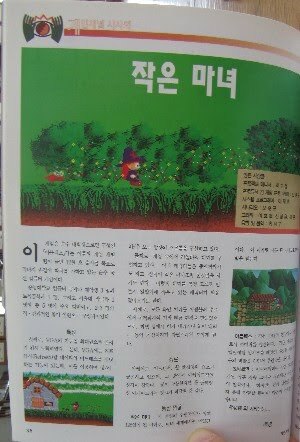 I couldn't get hold of any issues yet, so I don't know how much of it was dedicated to games. 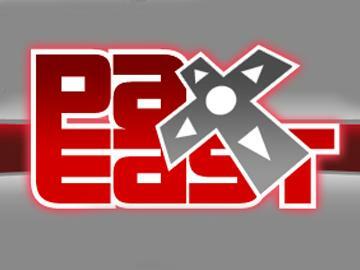 I've always wanted to go to a Penny Arcade Expo, but I could never quite justify the venture to Seattle to check it out. (Nothing against the city - I just don't trust it.) On the other hand, Boston is four hours away from NJ and is a gorgeous city to boot. At any rate, I'm going to be a co-panelist on the Retronauts panel, which is on Saturday at 9 PM in the Wyvern theater. We will be discussing old video games, as can be expected, so please drop by and enjoy! The schedule in general looks pretty damn interesting. I've been too used to going to Otakon every year, finding pretty much nothing to do, except the two or three things I'm actually interested in are all occurring at the same time. Not here though - all of these panels sound pretty rad, and I'm eager to check out this Jamspace thing. 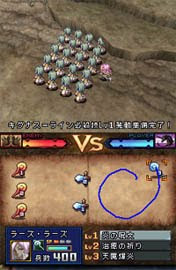 Of the international videogame scenes which are unique, each can be divided into one of two categories – and by unique I mean distinct from the industry leaders of Japan, America and England/Europe (and I realise there are unique elements in every European country). 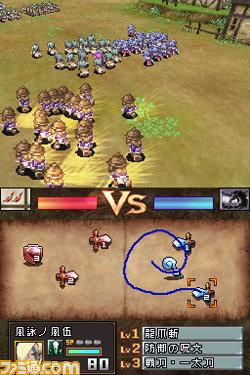 The first category is regions which domestically produce their own content: France with its seldom-exported games based on local bandes dessinées; China and its frankly astounding PC scene, comprising numerous amazing RPGs found nowhere else, and which have been slow to be fan-translated; South Korea’s enormous scene featuring locally-exclusive hardware, games, magazines, and much more which, despite currently being investigated by HG101’s Derboo for the most epic article of all time, has been isolated from and ignored by the west. The second category would be countries which, due to economic or political reasons, piggyback off another country’s scene, most commonly China, Taiwan and Hong Kong’s pirate scenes, to create their own distinct melange. 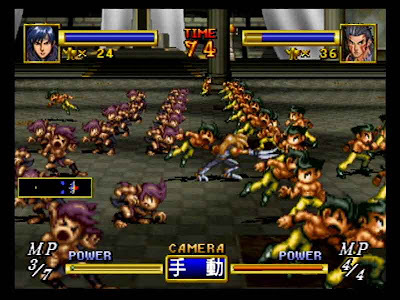 Egypt, like most of Africa, falls into the second category, with most of its pre-PS1 hardware and software being Chinese bootlegs, and anything more recent appearing to be semi-official imports. There were an inordinate amount of boxed PS2s available, which I can only assume are part of the official quota exported to Arabic countries. 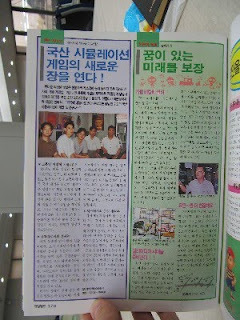 Several years ago, when I wrote the monthly Global Gaming column in Retro Gamer, I often thought I’d like to compile a book detailing the videogame scenes in all world’s countries, since as a follower of videogames, it interested me to see the arcades that children in Africa or South America frequented, or the game centres from North Korea. I interviewed a lot more people than the countries I eventually covered, and one of the biggest problems, besides whining readers complaining that I didn’t accurately cover enough in 2 pages, was that a lot of these scenes were based around Famicom piracy. Since English was the second language of many of those I spoke with, it wasn’t easy to turn their matter-of-fact descriptions into floral prose which conveyed the exotic beauty of the indigenous cultures which were a backdrop to the games. It’s this blending with local culture which makes it so interesting, and without it I was often left with emails which read too similarly. Two of the best descriptions I had included one from Sergei Servianov, who described how his love of Soviet antiquity and videogames came together when visiting his grandmother and walking through the Russian woods to a local arcade; the other was from Amir Asghari, originally from Iran, who described in equal parts Tehran’s MSX scene and the conflict with neighbouring Iraq, which left stores reduced to rubble and forced his dad to burn the manual to his copy of Metal Gear, out of fear that the militaristic images within could land them in trouble. Mostly though, by being unable to see things for myself, Global Gaming was painfully frustrating to research. 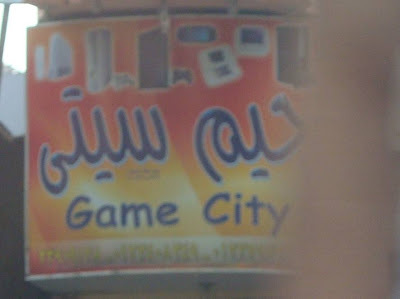 So when I visited Egypt in March 2010, I was eager to see its gaming scene personally. The highlight of my trip was not the pyramids or Sphinx which, thanks to the excess of loud tourists, had a gaudy and unappealing atmosphere. Rather it was the 3 hour night-time tour by car of downtown Cairo and a visit to the Ataba and El Mosky markets and their electronics stalls. There’s also Khan El Khalily market, but that doesn’t have any videogames – it also caters heavily to tourists, and every nationality is anticipated. The most amusing incident was seeing Arabic hawkers shouting out “Nihao!” and, in broken Chinese, try to entice anyone of East Asian origin to their stall. Even without the videogame element it was incredible to see how people lived and worked in this heavily populated, heavily polluted city. Thousands of cars thronging through night-time streets which lacked any form of road markings, adhering to invisible lines with a mutual understanding of which side has which direction. Cars and trucks miss each other by a hair’s breadth or less while a swarm of vespas zoom past at speed. Countless carhorns blare and fight against the noise of misfiring engines which pour black soot on to the street. If I didn’t know better I’d believe the blaring horns somehow offered divine protection to their drivers. In the sky above the Imams call out the evening’s prayers from the minarets of Cairo’s mosques, chanting Allah Ahkbar (God is Great), and other Islamic prayers. Inside the safe bubble of the car my driver’s radio plays middle-eastern pop-music and there’s a taste of dirty gasoline in my lungs from the open window. Lighting a cigarette we drive on and are smothered by the smell from Arabic spice merchants, while passing by us is a man on a bicycle, one hand on the handlebars, the other on a basket sitting atop his head, longer and wider than the bicycle and stacked high with freshly baked bread. No amount of words or pictures can fully describe the intensity of downtown Cairo at night. My driver Mohamed, who was also my guide, was fortunate enough to find parking – for a fee several runners will squeeze cars into any available space, with vehicles often packed 3 deep. You leave your handbrakes off, so if someone parked at the rear wants to leave the runners will roll your car by hand to make space. When you return you might find that during the evening your car has moved several feet. Although appearing chaotic, it’s a very efficient system for maximising space in such a crowded city, and the runners also make sure your vehicle is kept safe. We walked down an alley lined with trinket stores, then crossed a major intersection and reached, what I was told, were the Ataba and El Moscky market areas. Leather bags, mobile phones, sunglasses and pretty much anything you want, is probably available somewhere here. Trying to describe things is almost impossible, since the scene is one of visually intense, ordered chaos, and I only spent maybe 30 minutes exploring. The outer front of videogame stalls was probably less than 50 meters to walk from one end around the street corner to its other end, whereupon you reach PC territory. These are open air though, and beyond them, deeper within the urban maze, are further stores positioned around concrete columns. As you go deeper it becomes less obvious whether you are under cover of a roof or not, and some passages within this labyrinthine mass are only big enough for people to pass through single-file. Along with hundreds of PlayStation controllers, many of which appeared counterfeit, there were several models of Famicom clone. Although manufactured in China, there were some featuring Arabic writing, and some systems even came with Arabic keyboards. One store owner referred to them as being “Atari Family” games. 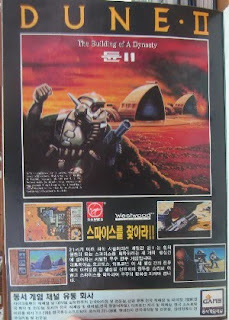 The prices for Famicom clones ranged from 40-60 Egyptian Pounds (EP), which at $1 to EP5, is like $8-12 converted. Famicom cartridges were exclusively multicarts, from 4-in-1 carts up to several-hundred-in-one (more on these later), and they cost between EP5 and EP10 ($1-2). I also found what appeared to be official SNES units priced at EP190 ($38), plenty of Mega Drive 2 systems at EP75 ($15), and even more PS2 units at EP850 ($170), though I suspect the guy was hiking the price because a foreigner was asking. Everything in Egypt has two prices: one for foreigners, and one for the locals. The PS3 (models 40GB and 80GB) ranged in price from EP1600 ($320) up to EP2500 ($500) depending on store and model. It’s interesting to note that the successful systems are those that were easy to pirate for. Succeeding the Famicom are bootleg Mega Drives and enormous stacks of 4-in-1 MD cartridges costing EP10 ($5) each. While I saw the SNES units, plus some controllers and a few dirty cartridges with damaged labels, this was only at one store and miniscule compared to the bootleg MD stuff all over the place. Following this was the PS1, then PS2, and an enormous amount of copied CDs/DVDs. 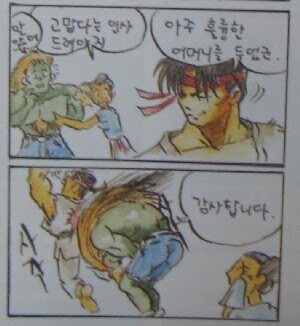 A bootleg copy of God Hand on PS2 to a tourist was EP25 ($5). Some stores also stocked legitimate Wii and PS3 merchandise, though curiously I didn’t see anything at all for the Xbox 360, which I know you can pirate for quite easily. 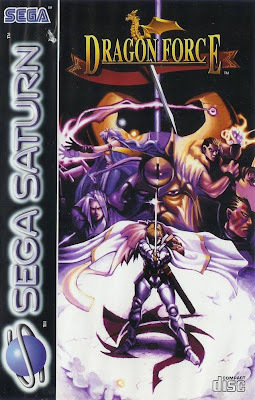 I have no idea if the Saturn was ever popular or even sold in the area. There were also plenty of boxed GBA games, presumably pirates, and also PSP systems. I didn’t spot the DS anywhere, but I wasn’t really looking. Through meandering passages I ascended stairs to places they said no tourist ever visited. The area was a complicated maze permeated by the smell of dust and burning incense, illuminated by artificial light with scant windows onto the outside world. 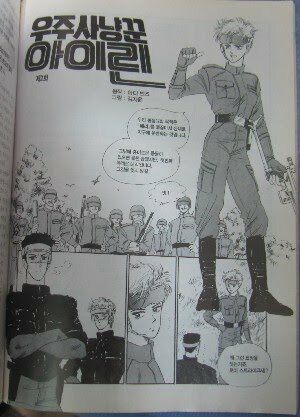 It reminded me of a story my father told me, about when he was stationed in China, near the city of Nanchang. He explained how, upon my request for him to buy a selection of bootleg games in China, he had asked his assigned interpreter Mr Gwu to take him to a place which sold them. Gwu, having never been to such a place, asked around and then took my father to what appeared to be the entrance to a subway station. Down below was, literally, an underground black market filled with stalls selling all manner of games and electronic junk. Gwu explained that several merchants were surprised to see my father, since in 20 years of being there they’d never seen a westerner visit the place – Gwu also became somewhat agitated, asking if they could leave because he feared they could be killed and no one would find out about it (honest to God, this is how my father retells the story, whether the exaggeration is his, or Gwu’s, I’m not sure). My father didn’t end up buying me anything, because he said all the games were in Chinese and, not being able to find the names of anything on my list, assumed I wouldn’t want anything (which was absolutely the wrong thing to think). But he did bump into an old Chinese guy, in his fifties or sixties, who asked my dad if he spoke Russian – which he did, having learned it at school when Eastern Europe was still under communism. The two sat drinking Chinese rice wine, with Gwu abstaining, and the old man claimed in broken Russian that he’d fought alongside the Russian military, against the capitalist west many years ago, all the while toasting my father and calling him comrade – my father doesn’t recall if he mentioned the name of the war, but I’d guess it was the Korean, since North Korea was pushed back into China and, if Wikipedia is to be believed, was then assisted by the Chinese army to reclaim the northern part of the peninsula (where the Russian military comes in I’ve no idea, since I wasn’t aware they took part in the conflict outside of air support near the border). My dad didn’t have a camera, so I’ve no photos, and when I press him for further details he grows annoyed that I’d want to document such a story, but that’s how it was told to me. The photo below is not of this area – it was posted on a forum, possibly NTSC-uk or SelectButton, by someone else in China. 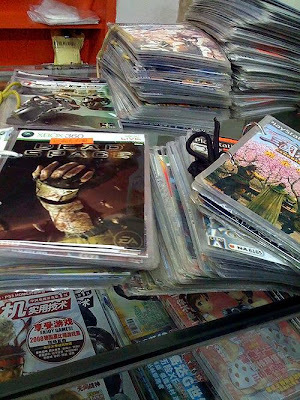 But it’s fascinating nonetheless to consider the rich, undocumented culture of Chinese videogames! I don’t know if anyone else feels the same, but with the way America and England forever seem to be in conflict with various countries of the world, I’m embarrassed to speak English in a foreign country. As such I always described myself as coming from France, since although the French have their own rocky history with Algeria and Vietnam, my thinking is it would instil less animosity than if they thought I was British. They say videogames and politics never intermingle, but walking those gaming stalls I felt the urgent and embarrassed need to pass myself off as another nationality. Due to the differences in spending power of the population (according to an Aljazeera news story, over 40% live below the poverty line in Egypt), there is still a demand for cheaper, older games. While we in G8 countries debate whether games are art and other faux-intellectual topics regarding our hobby, it’s fascinating to see the distillation of what’s popular, and then its cheap perpetuation through piracy. Right now, in Cairo, you can buy a Famicom cartridge containing all 4 of the Ninja Turtles games which appeared on the system (1, 2, 3 and Tournament Fighters), and this sits alongside classic Mega Drive games and shrinkwrapped PS2 titles. In America, England and France, you need to visit very specialised stores to see such diversity, and the prices would likely be much higher. Although I can’t claim to understand the workings behind the situation, I find the cyclical boom/bust nature, and limited choice, of videogame stores in G8 countries rather disheartening. You either have to visit eBay, thrift and junk stores, or a specialist to find unusual things. While there I bought two MD cartridges, two Famicom multicarts and a cheap Famicom clone. 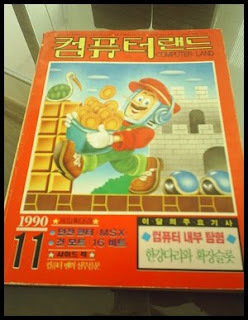 One MD cart featured Tiny Toons, Tazmania, Little Mermaid and Battletoads – I bought it because, having no experience of the MD Tiny Toons game, I hoped it would be similar to Buster Busts Loose on the SNES. Sadly it’s pretty awful. Battletoads is also nowhere near as good as the SNES version. The second cart had Sonic 3, Shinobi, Aquatic Games and some Olympics thing. I was curious if it was actually Sonic 3, since I doubted they’d include a battery for save functionality, and I wanted to know why they’d included an anime picture for Aquatic Games. Sonic 3 is actually just Sonic 1, and Aquatic Games is the James Pond minigame collection, so all in all, a fairly rubbish cartridge. I really wanted one with Castlevania, but couldn’t see one. 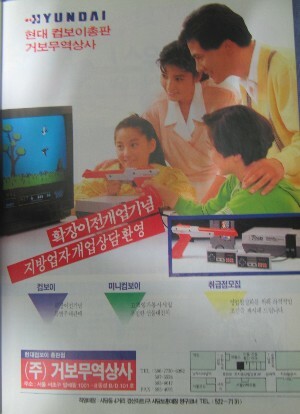 The 130-in-1 Famicom multicart is a huge disappointment, since it’s actually just 6 crappy games, repeated ad-nauseam. This is annoying, since I recall a time when multicarts had some effort put into them. I once owned a 42-in-1 cart, and it had just that, 42 entirely separate games, pretty much the entire back-catalogue of classic Arcade-to-Famicom ports, plus a selection of other smaller titles. 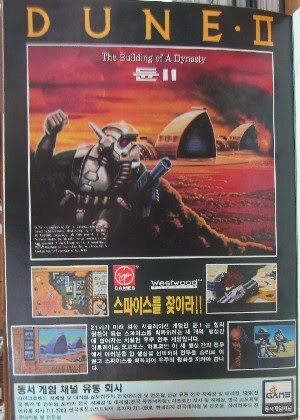 It was awesome and to this day I regret my father giving it away to charity (I’d been given a SNES, and he took it upon himself to donate my old Famicom system). I had hoped for something similar with this 42-in-1 cart, but sadly not. The 4-in-1 cart includes Batman, Turtles 1, Turtles Tournament Fighters and a Spiderman hack of Ninja Gaiden 3. It’s alright, but I really wish I could have found a cart with Samurai Pizza Cats on it or something. Perhaps with more searching, but I was in a hurry. As for the Famiclone, I was tempted to get one with an Arabic keyboard, but it was like $4 extra and I was feeling stingy. The unit I bought is functional, running in 50Hz with mono sound through A/V cables, and it’s what you’d expect from a cheap bootleg. It has a stinky plastic casing which probably causes cancer, short leads, and naff control pads. Still, at least they have a d-pad, some controllers on other clone machines have PS1-styled button d-pads which are hideously uncomfortable. I also bought pirate DVDs of Inglorious Basterds and Terminator 4. IB is one of the worst copies I’ve seen, but Terminator is perfect. Each cost me only EP15 ($3). This is a fleeting glance of a world in constant flux, and as I type this, I wonder what if any videogames were available in Cairo, 1985. And what about Cairo in 1995? And 2005? 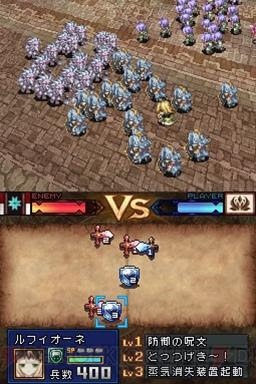 How have these things changed over the years? These photos and this blog post tell us little about Egyptian videogame culture – only that it exists and beyond it is a history we will never know. 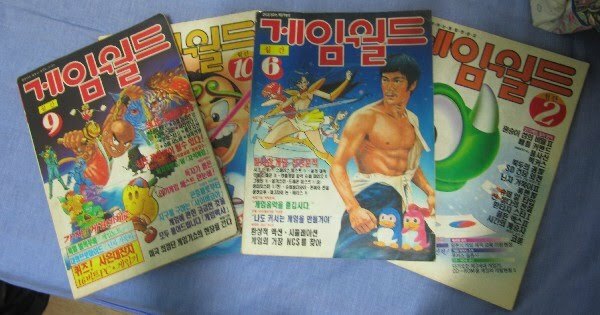 Some might criticise that in a country reputed to have so many historical monuments, I’m focusing on pirate videogames, but games are still an element of the cultural tapestry. I’m reminded of a documentary I saw on some far-off East European country’s film archives – possibly Romania’s. There was a vault housing hundreds of pre-WW2 film reels, forgotten by the outside world, but containing valuable relics pertaining to kings and noblemen. And much like the above example of my father in China, I fear these miniature eras are being overlooked by all except its locals, and will in time be forgotten.